Dr. Jason Umfress is a Big Wig. 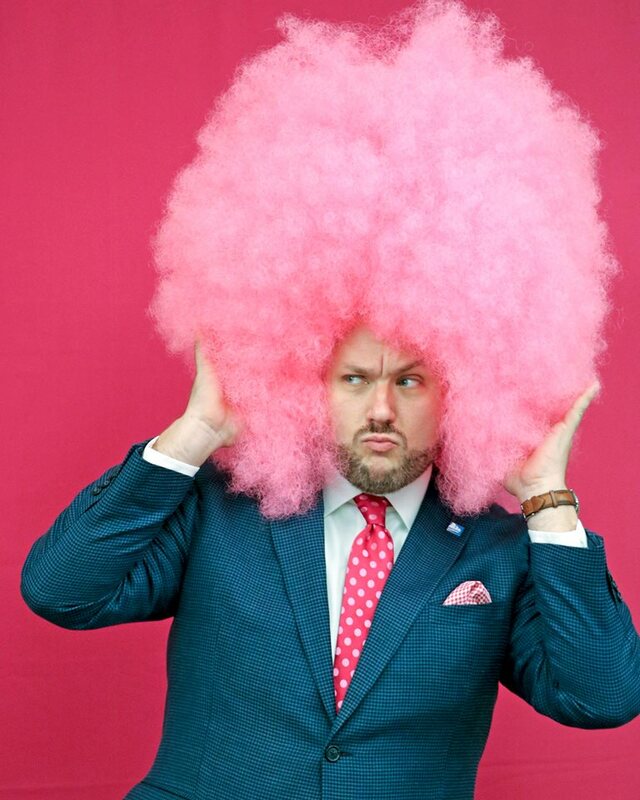 Today, the Vice President of Student Affairs and Enrollment Management at the College of Coastal Georgia was named Susan G. Komen Coastal Georgia's BigWig of the day. Dr. Umfress is part of a local campaign to raise awareness of and support for the fight against breast cancer. It is a fight that is all too personal for him. "Breast cancer has directly affected a number of friends and family members in my life," said Umfress. "I am happy to do what I can to help bring awareness and raise funds for research and a cure." Learn more about Dr. Umfress' campaign at http://coastalgeorgia.info-komen.org/goto/umfress.